Own the Magic DVD! Special features include director’s commentary, updated interview with David Bronner, Fair Trade Olive Oil video and more! 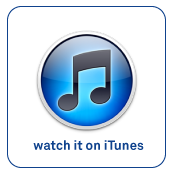 Download or Rent the film from iTunes!